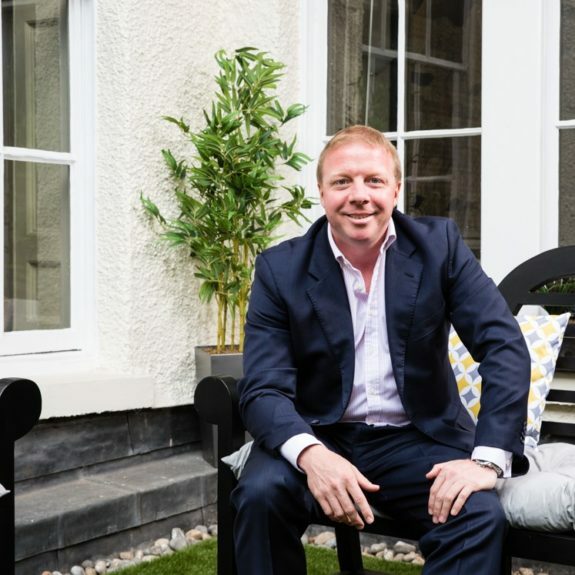 Since joining Davis Coffer Lyons in 2005, Paul has developed a dedicated Pubs and Bars team, which has rapidly become one of the market leaders within the industry. Paul has been a specialist in the licensed sector for the past 20 years. He has also benefited from knowledge from the retail and hotel industries, having previously worked for a nationwide leisure practice, specialising in advising both corporate, multiple operators and private individuals on acquisitions and disposal within the licensed sector. Paul also has substantial knowledge within the M&A group strategy disposals/acquisitions. Widely recognised as an expert within the pubs sector, Paul’s talent for spotting trends and conditions affecting operators and landlords is reflected by his impressive client list. Along with corporate transactions, Paul and the team have acted for single and multiple operators on a substantial amount of private and individual deals throughout the UK. Instructed by Fulham FC to advise on the creation of a versatile community space of circa 50,000 sq ft to include a range of eateries and licensed premises over five storeys. Sale of Aragon House in Parsons Green for £7.75m to City Pub Co.
Sale of the Jam Tree group of two pubs in Chelsea and Clapham Old Town to City Pub Co. Disposal of three pubs on behalf of We Are Bars to Fullers.